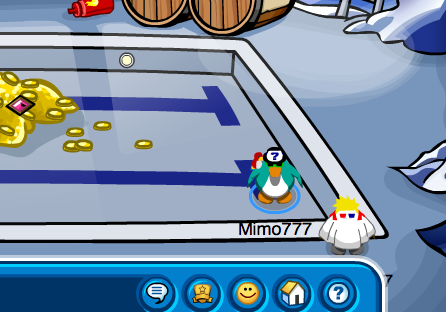 Club Penguin Cheats by Mimo777 Club Penguin Cheats by Mimo777: Club Penguin Field Op Number 45 Cheats! 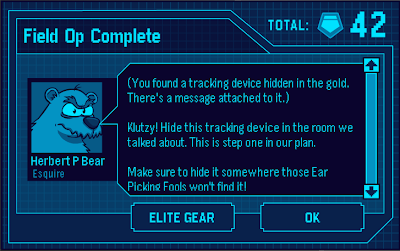 Club Penguin Field Op Number 45 cheats are here! Step 6. Go to the Plaza! Step 7. Go down the manhole to the Pool. Your spy gadget light will turn green. 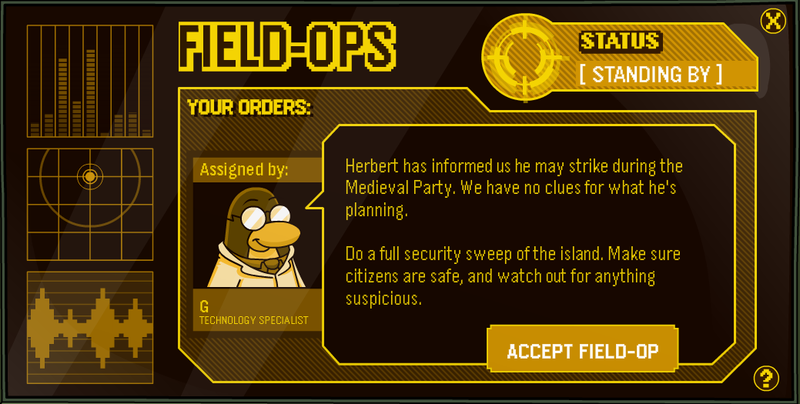 Here is the message from Herbert! mimo! theres a new anamated startup screen! its about the party gimme credit! Wah! My membership just randomly ran out :( I din't get any postcards telling me it was going to run out, and I just signed up for a 12 month membership! See! I told you Club penguin just tries to make money! That's just rigged! Did this happen to anyone else? Sorry to say this, but Mimo already posted it up a few days ago and he wont give you credit. But next time you can try harder to help out mimo! 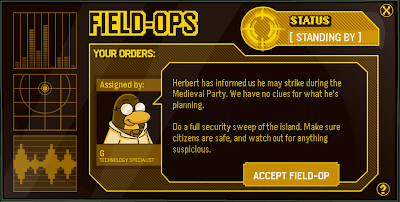 Rememeber the time when Club Penguin said that if you complete a System Defender level, you'll get an extra meadle? Well, it looks like you completed all the System Defender levels and you only have 2 more for that 50 meadle stamp! 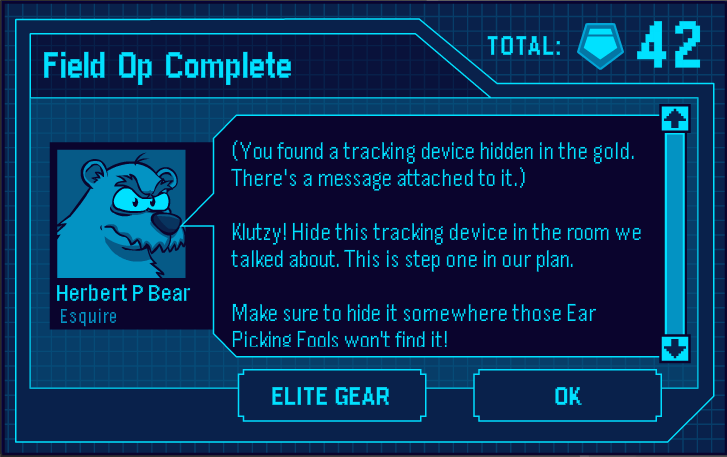 Now i have all the stealth gear! thx mimo! its not working for me. i walked into the pool and it doesn't work! help!